Raph has been independently named Five Star Wealth Manager* every year from 2014 – 2017. He sets our mission, vision and values and holds our LGA team accountable to high standards on a daily basis. Raph also overseas our investment operations, and personally developed our data-driven public investment models over a two decade period. These strategies are today managed and improved upon by our Investment Team. He also developed and launched the LGA IncomePlus Fund and LotusGroup Longevity Fund, after years of leading our alternative investment sourcing efforts. Raph holds a Bachelor of Science in Mechanical Engineering with a Minor in Economics from the University of Virginia. Nick has over a decade of advising experience, with a focus on business owners, working families, and high net worth retirees. He currently manages our Private Client Advisor Team, ensuring a high quality experience for our growing clientele. 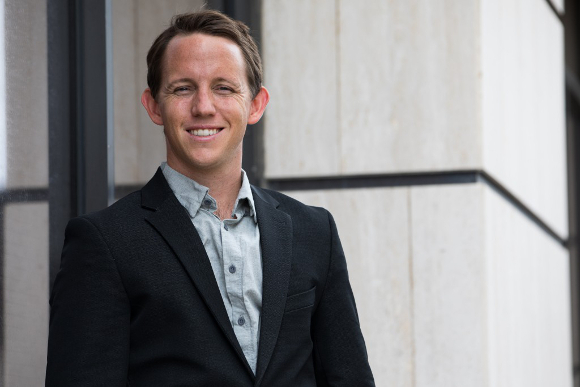 Nick is currently a Board Member for Mile High Young Professionals and is part of Denver Active 2030. Nick holds a Bachelor of Arts degree in Economics with a minor in Business Administration from Colorado State University. Stephanie serves as our Product Manager, overseeing our public investment team as well as our reporting processes and products for clients. She leverages years of quantitative analysis and operational experience at both LGA, and previously at the Univ. of Colorado Health Sciences Center. Steph tests and implements new investments, strategies, and software, to help facilitate our go-to-market products. She serves as a Mentor for Minds Matter of Denver and holds a Bachelor of Arts in Mathematics from Messiah College. 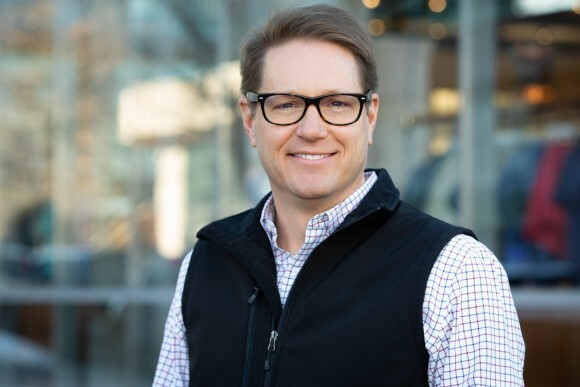 Doug is an independent Private Client Advisor for LotusGroup, specializing in helping business owners to run efficient and profitable entities. Over the past 30 years, he has served as an adviser to over 500 small businesses, with a specialty in dental and medical practices. Doug relies on the remainder of LGA’s team to deliver financial advice, planning, and investment execution, while he focuses on helping clients to improve their businesses, families, and legacies. Doug has a BS/MBA from Western Illinois University and was recently honored with their 2016 Alumni Achievement Award. 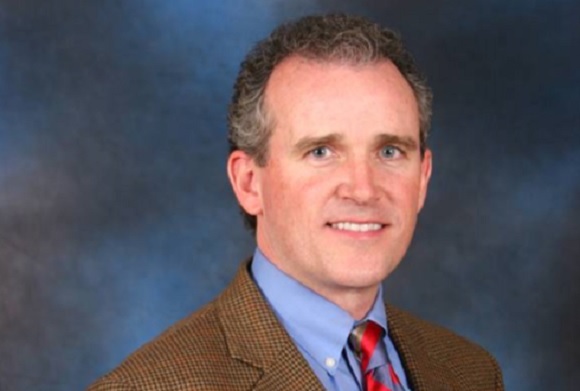 Doug has also served as an advisor or board member for a wide number of for-profit and non-profit organizations. Devonee is a CFP™ with 11 years of experience helping medical professionals, corporate executives and retirees. She enjoys working with high net worth families to provide sophisticated planning solutions and advice through their life changes and major work decisions (estate and tax planning, investments, retirement options, charitable giving, insurance, and education planning). Devonee is a member of the Texas Tech Financial Planning Alumni Board and volunteers with Junior Achievement to teach financial literacy. Devonee graduated with a Bachelor of Science in Personal Financial Planning from Texas Tech University with a minor in Spanish. Karsten is a Lead Advisor for LotusGroup, helping a variety of clients while specializing on growing families and single professionals. Part advisor, part coach, Karsten helps clients to put together solid financial plans, while also developing good savings and investment habits that they can stick too. 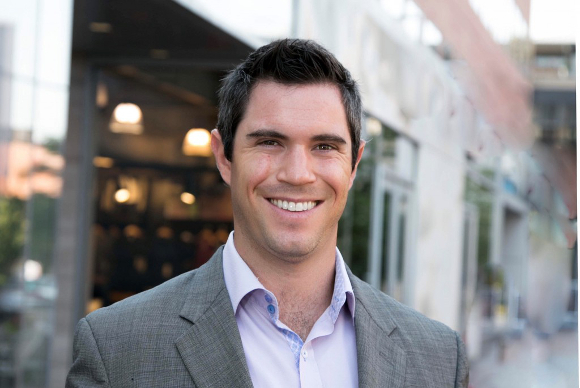 Karsten holds a Bachelor of Science degree in Finance from the University of Denver. 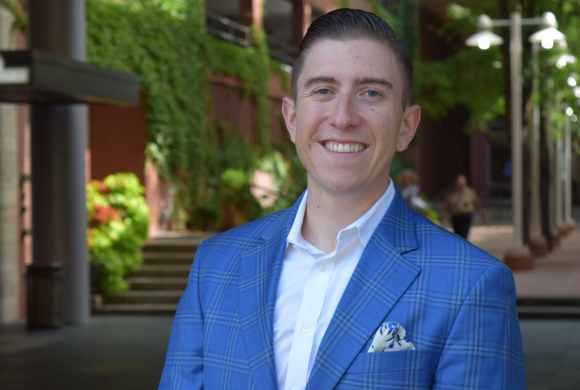 Matt serves as a Private Client Advisor for LotusGroup, helping clients who are focused on their careers, families, and charitable causes, and are looking for a trusted friend to help manage their finances. Matt is an ex-reporter in Corpus Christi, TX and is full of positive energy and vigor for life. 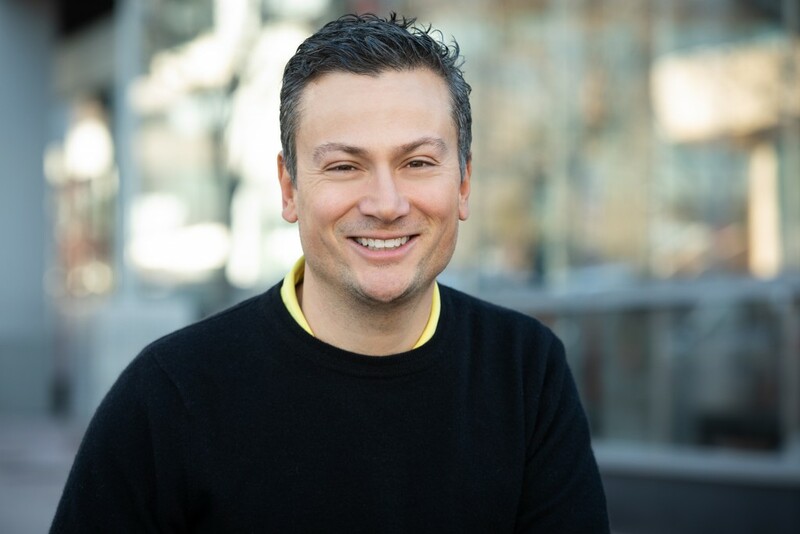 Matt helps clients to identify goals, implement plans and investments to help them create freedom in their lives. Matt holds a Bachelor Degree in Sociology with a minor in journalism from Texas A&M University. Ned is responsible for developing institutional relationships and raising capital related to LotusGroup funds. 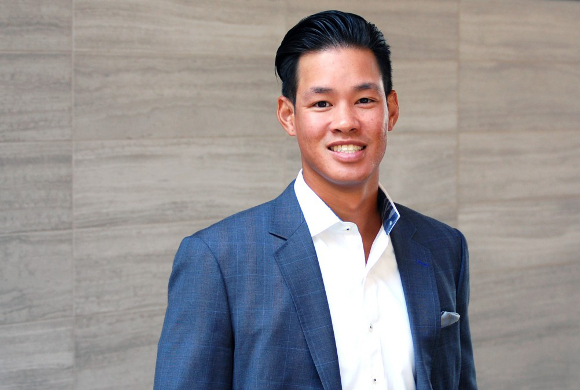 Prior to joining LotusGroup, Mr. Rule served in senior roles at First Eagle Investment Management, Neuberger Berman, Lehman Brothers, and John A. Levin and Company. Mr. Rule received his BA from DePauw University, his MBA from Butler University, and holds both the CFP® and Certified Investment Management Analyst® designations. * A registered representative of LoHi Securities, Member FINRA/SIPC | Securities offered through LoHi Securities, Member FINRA/SIPC. Jon is responsible for the marketing and distribution of our private fund products to the RIA & family office spaces. Jon has over 10 years of experience working in the financial services industry, most recently working at State Street Global Advisors prior to joining LGA. His specialty is understanding the needs of independent Advisors and building successful partnerships to improve client wealth, Advisor growth and efficiency. 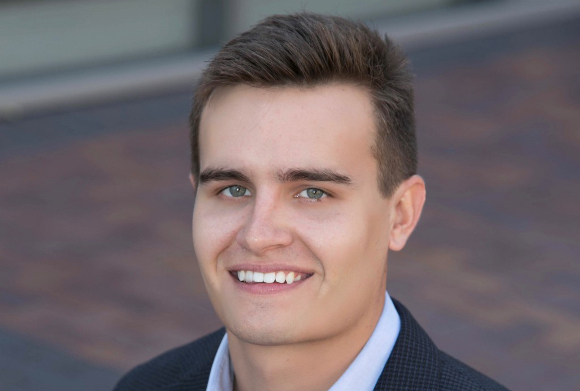 Jon graduated from the University of Colorado with dual bachelors degrees in Finance/Accounting, is a CAIA Level II candidate and is an avid golfer and skier. Louis manages our existing alternative investment partners, along with all private investment data and reporting requirements for clientele. He also helps with the operations of our proprietary private investment funds, including the LGA IncomePlus Fund and the LotusGroup Longevity Fund. Before joining the firm, Louis was an analyst at Fortis Asset Management in Denver, Colorado. Louis holds a Bachelor of Science Degree in Finance from the University of Arkansas and is currently a CAIA Level II candidate. Amanda ensures that all our employees, third parties, products and processes are compliant with our regulatory authorities in her role as CCO. She also manages critical overhead functions such as office management and 3rd party technology vendors. Finally, she oversees our Client Services and Human Resources functions. 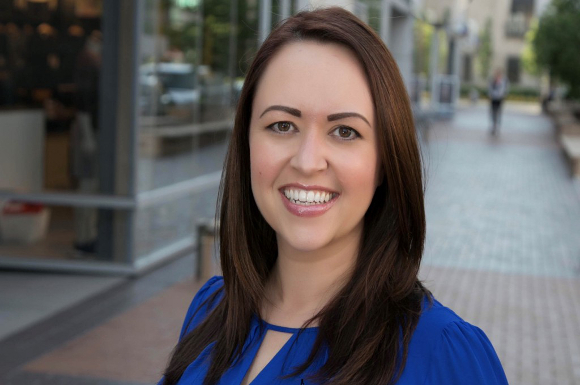 Amanda has over a decade of experience as a leader of dynamic teams, offering exceptional client experiences in various service industries and government. 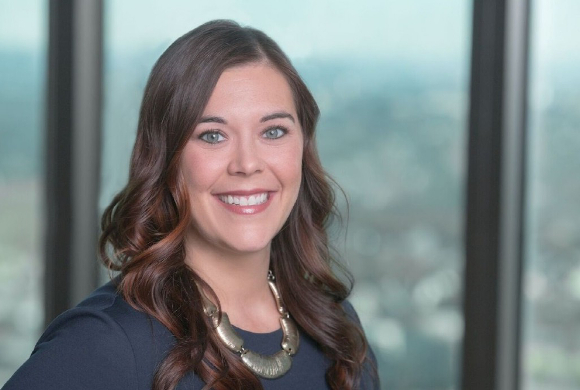 Amanda earned her undergraduate degree from the University of Northern Colorado, and went on to pursue her Masters in Organization Leadership at Regis University. Lindsey brings a positive and welcoming attitude to our team and clients. 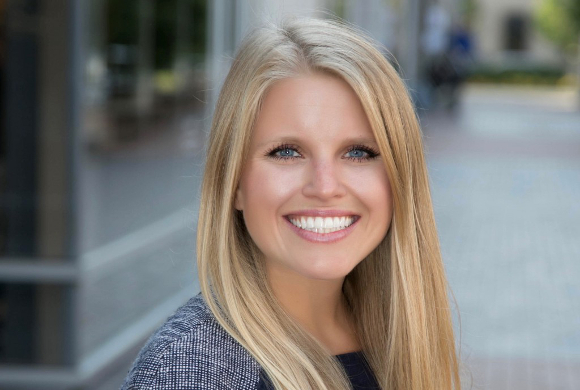 Prior to joining LotusGroup Advisors, Lindsey worked for multiple small businesses including a professional services firm. Her past experiences have given her a passion for customer service, with customer support becoming her specialty. 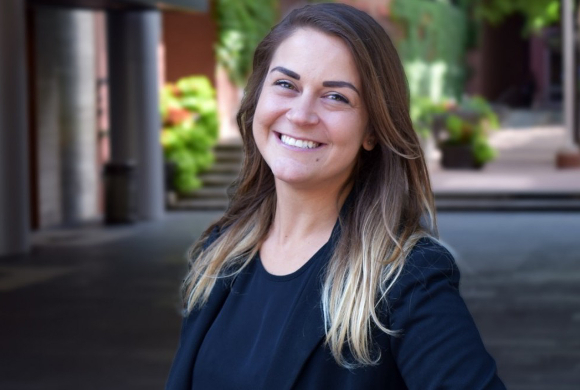 In addition to giving our clients great support, she takes care of the team’s day-to-day needs and has a desire for always improving and growing. Lindsey is an avid photographer and loves participating in outdoor sports competitions. We are grateful to have her uplifting spirit on the team! I deliver thrilling service and build relationships for life. I help people reach their potential. I do what’s right and act from a position of strength. I pursue growth and learning. I prepare to win and do my best. I do more with less. I build a loving and respectful family spirit. I am adventurous, creative, and open-minded. I create fun and a little entertainment. I am humble and generous.